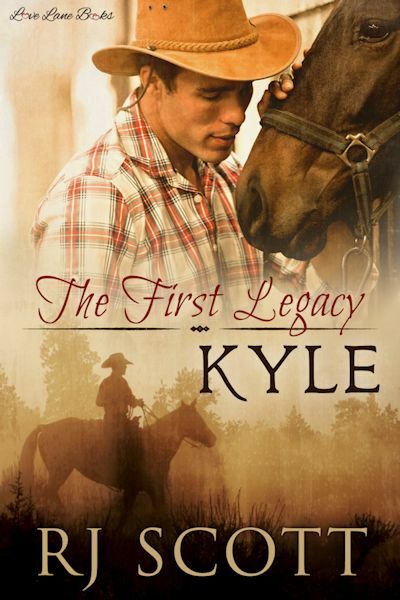 When the world crumbles around them both, Legacy ranch becomes their only hope. 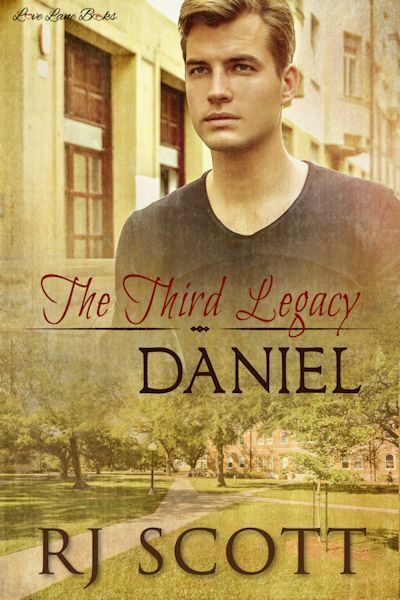 Daniel trusted a man and lost everything. Unable to make his way in the world he takes Jack Campbell-Hayes at his word and asks him for help. Corey wants the truth even though he knows it will lead to heartbreak and pain. 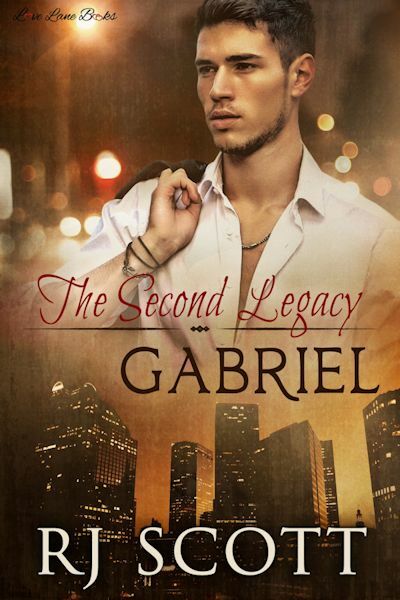 Money can’t erase his family’s mistakes but he has to find Daniel to make things right. Other Books in "LEGACY RANCH (Sequel series to Texas)"